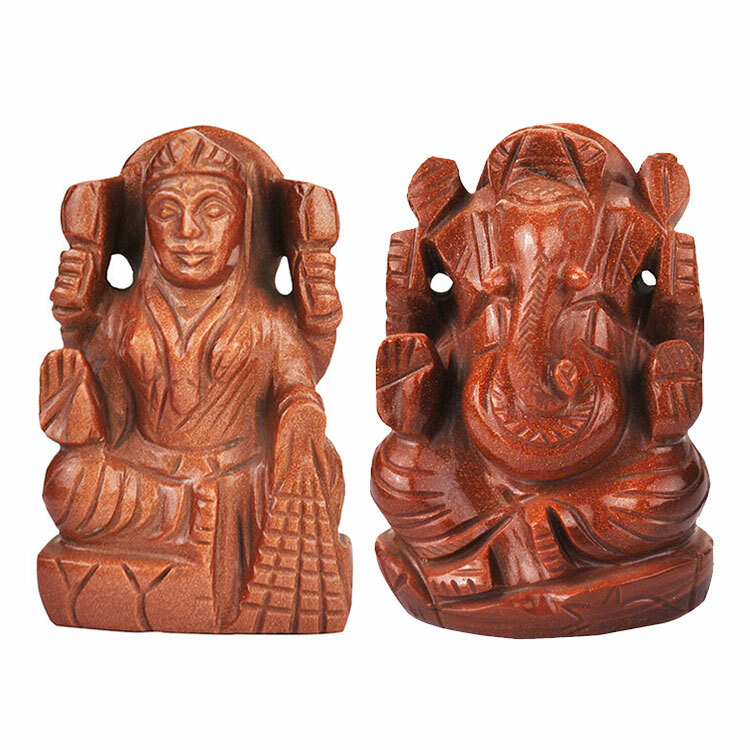 Laxmi Ganesha in red coral is highly beneficial idol for worshipping. 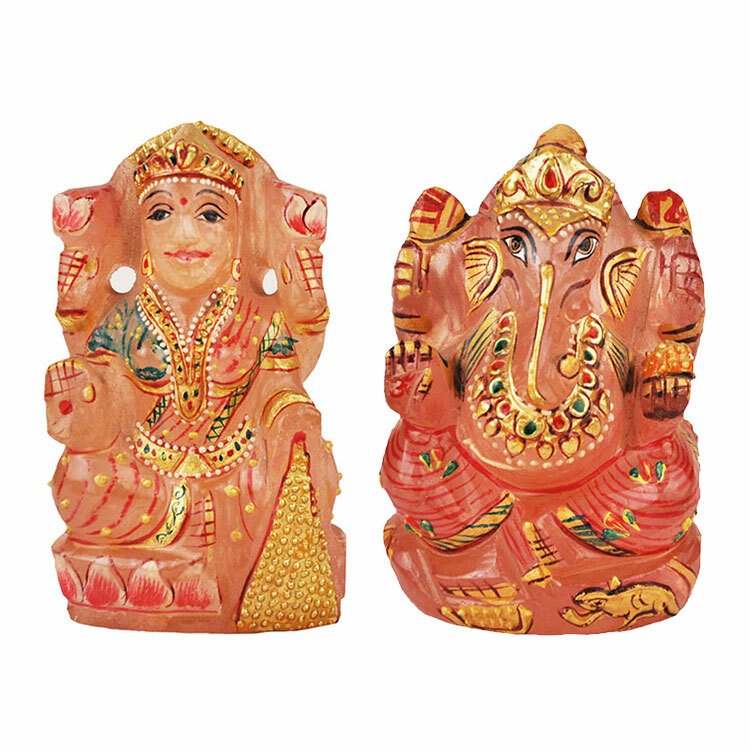 Laxmi and Ganesha are the most popular Gods for those who aspire to get financial gains quickly. This is the reason why all business people love to worship an idol of Laxmi Ganesha. 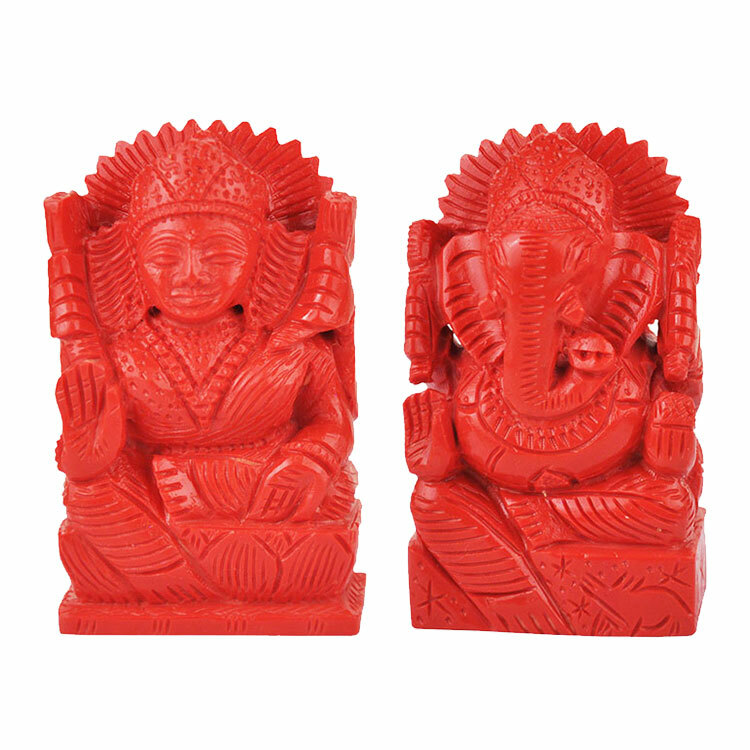 Laxmi Ganesha in Red Coral has protective powers. This is considered holy and brings the blessings of Gods and Goddesses quickly because red colour and red Coral is considered holy and is belived to be connected with Gods and Goddesses in all civilizations. 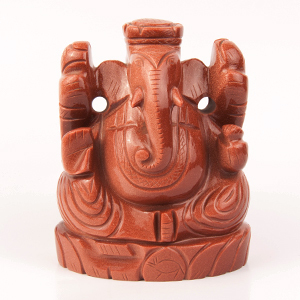 By worshipping Ganesha Laxmi made of red coral physical and mental powers shall get consolidated. This shall also enhance courage and physical energy. 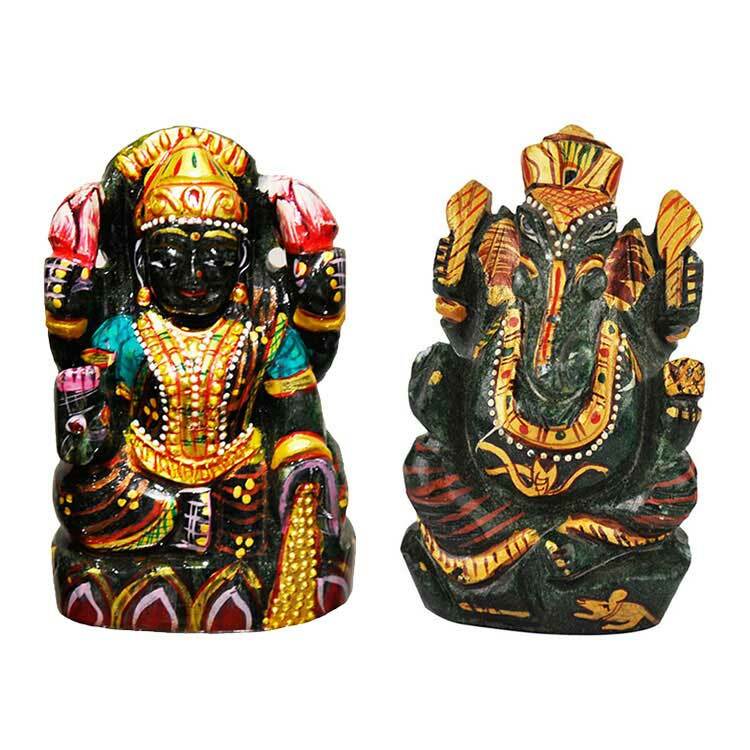 This can be worshipped for controlling temper and over violent tendencies. People believe that because of its special protective powers it works as a shield to protect you from fire and lightning. For curing blood diseases and gaining health one can worship this Laxmi Ganesha. This is highly beneficial for deficiency of blood, loss of blood, healing wounds and inflammation. By worshipping it regularly sexual powers shall also get enhanced. By worshipping it regularly one becomes highly influential, rich, intelligent and wins over his enemies. It protects from evil spirits, injuries, accidents, attacks, thieves, storms, fire, lightning, sinking of ship, black magic, madness and bad luck. By worshipping it one gets rid of malefic effects of badly afflicted Mars in one’s horoscope.